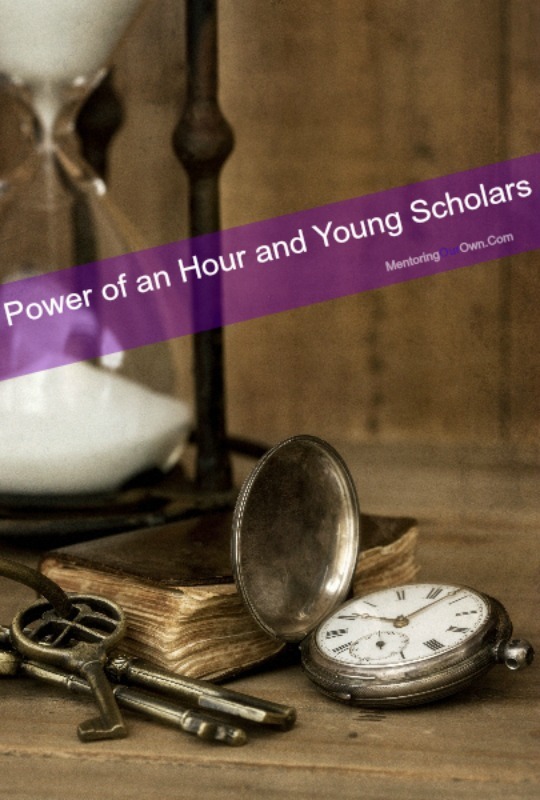 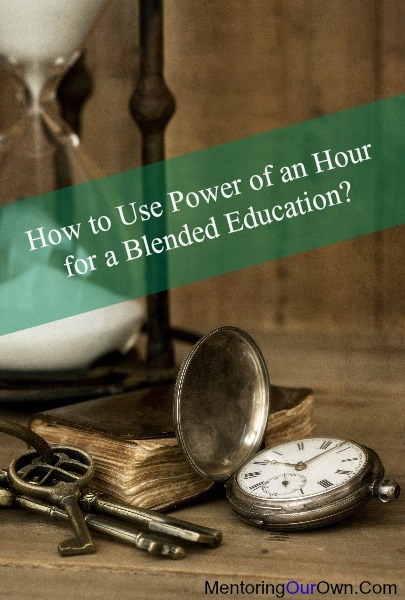 Category Archives for "Power of an Hour"
How to Use Power of an Hour for a Blended Education? 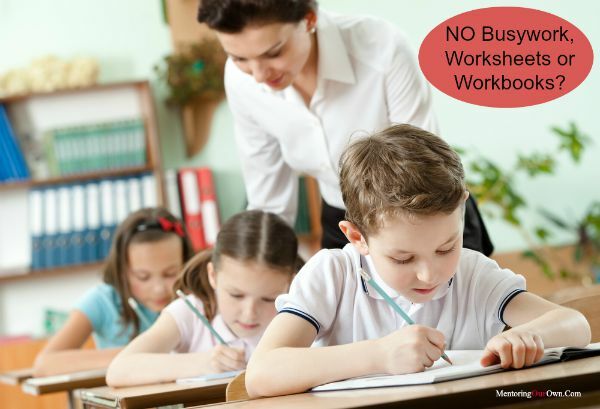 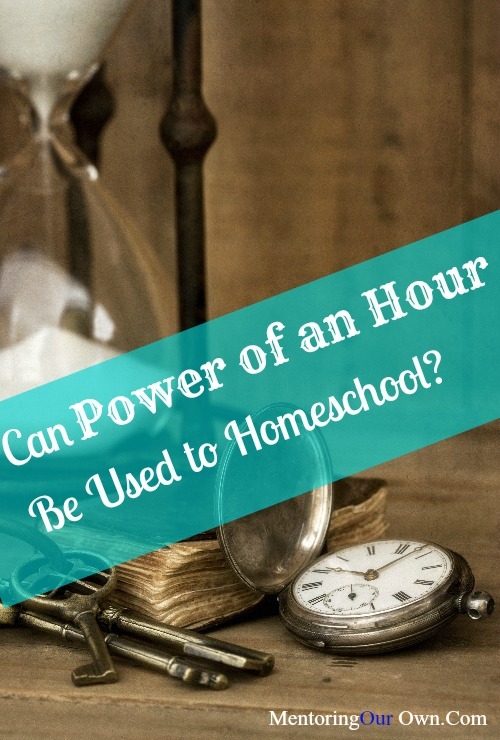 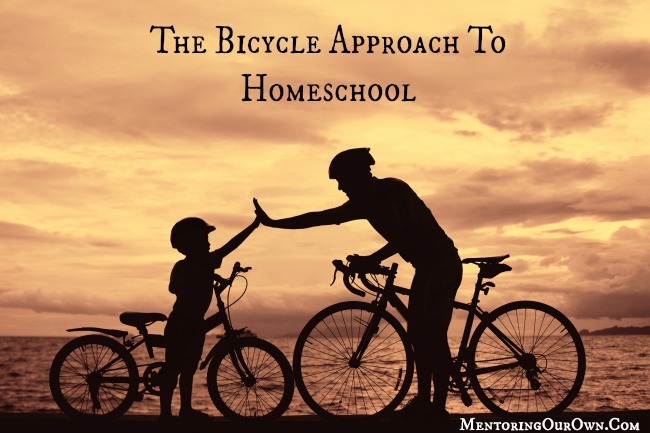 Can Power of an Hour be Used to Homeschool? 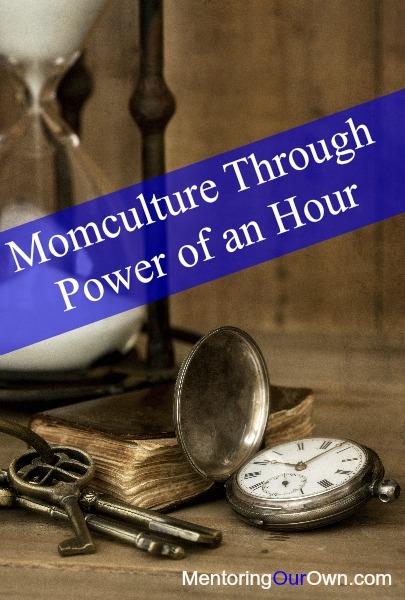 Just What is the Power of an Hour?